Noted as one of the largest ophthalmic Rx lens manufacturers in Asia, Vision Rx Lab offers complete lens solutions ranging from traditional to digital Rx, hard and AR coatings, tinting, glazing and mounting. The internationally renowned company, a joint venture of GKB Rx Lens and Essilor, has been producing high quality organic and mineral Rx lenses for around 60 years. Vision Rx Lab has tie-ups with world-renowned lens companies like Seiko, Rodenstock, Serengeti, Transitions, Younger Optics, Optima, Vision Ease and Corning, among many others, to deliver innovative lens products and world-class optometric solutions. 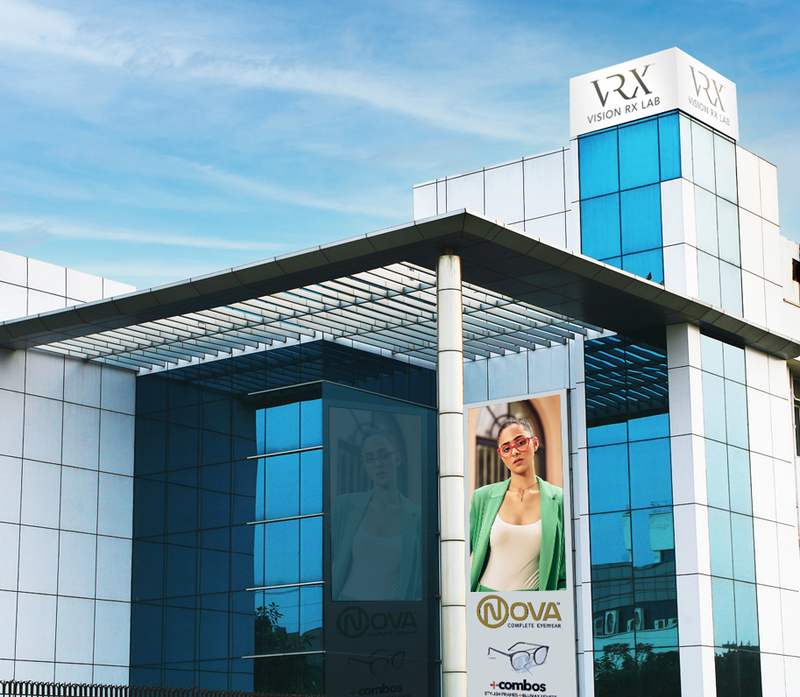 The group’s wide range of products includes its own international brand, Nova. The large number of premium eye-care products from the Nova brand span advanced digital lenses, the latest styles in frames and Rx sunglasses. Vision Rx Lab has its headquarters in Kolkata. Its large infrastructural set-up comprises 19 manufacturing labs, including digital labs, and 23 service centres that are spread across India. The Group currently exports lenses to 53 countries in Africa, Europe, the Middle East, Asia and North America. Its overseas branch offices in Dubai and Canada strengthen its efficient management of exports catering to this large international market.